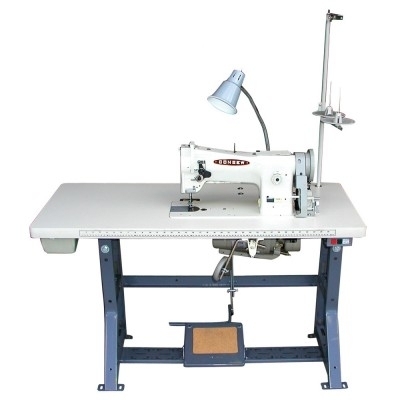 IndSew - Industrial Sewing Machines, Parts, Accessories and Supplies. 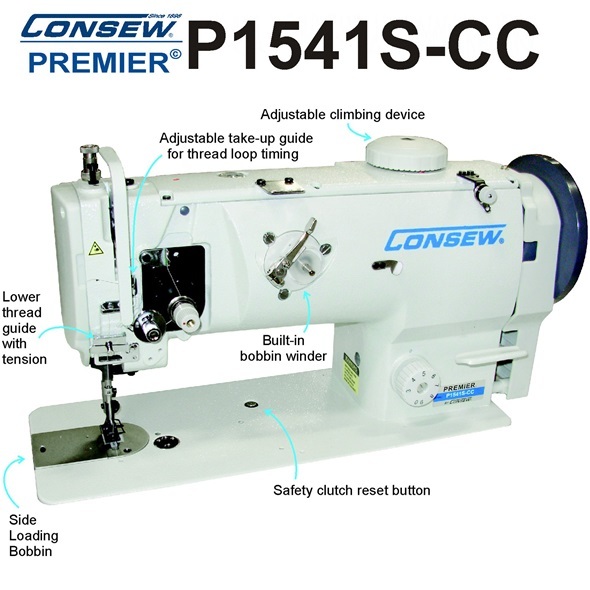 We provide full support for our products from assembly to troubleshooting of any problems you might have with your purchase. We have 100% satisfacton rate with our customers. 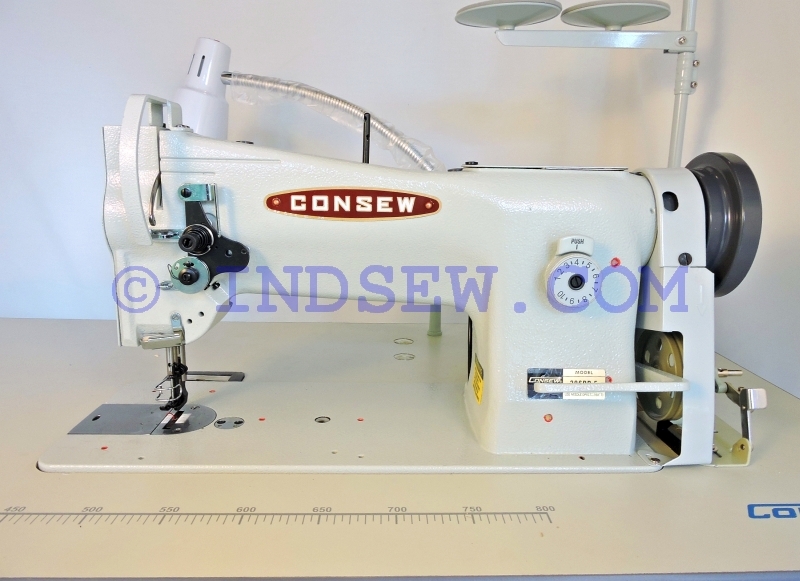 Famous Consew 206RB-5 is #1 industry favorite walking foot compound feed machine recognized by many professionals in Upholstery, Leather, Canvas, Marine and many other industries as the best machine on the market. 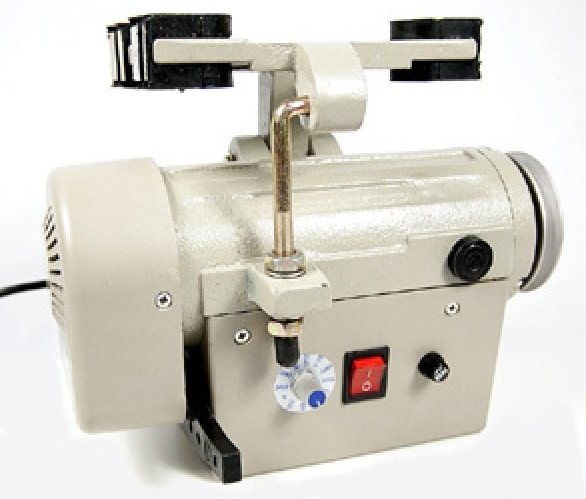 It is very versatile, highly reliable and easy in maintenance. 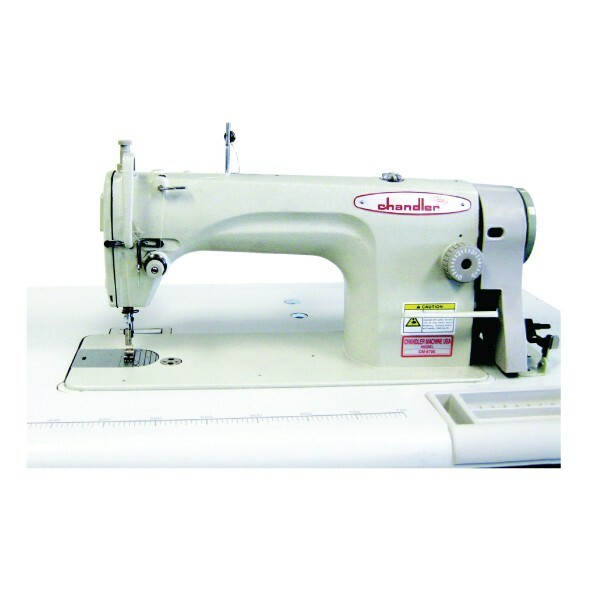 Great for Auto, Marine, Upholstery, Leather, Canvas and other applications. Comes unassembled in boxes, customer assembly required. 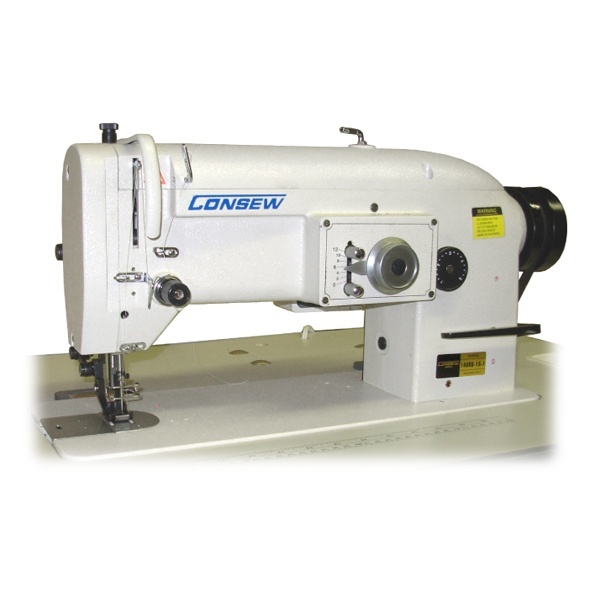 Consew 206RB-5 incorporates walking foot compound feed mechanism with adjustable climbing walking motion. 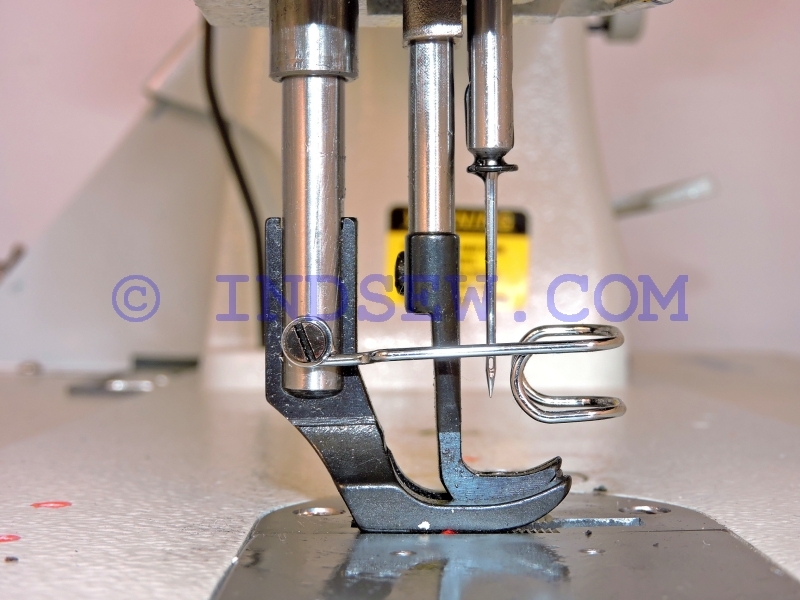 Highlights of this new model are high foot lift, dial tensioner, long 10mm max stitch length. 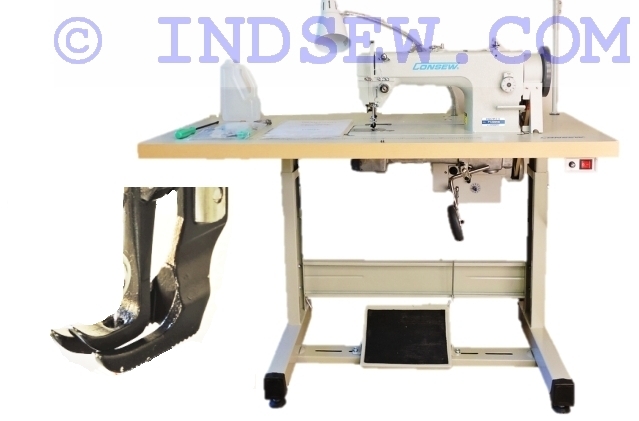 This machine is designed for sewing light to heavy-weight materials such as leather, vinyl, upholstery, synthetics, canvas and various coated and laminated products, Stitching such products as auto, boat and furniture upholstery, tarpaulins, covers, sails, tents, camping trailer covers, awnings, umbrellas, tops, bags, luggage, handbags, travelware accessories, sports and camping equipment, wearing apparel, outdoor clothing, canvas shoes, slippers, orthopedic appliances etc. 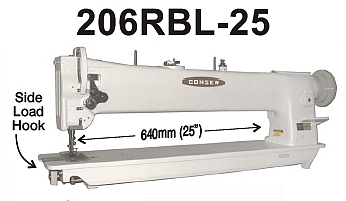 Total Carton Size 23" x 10" x 22"